When YouTube hit the scene, people thought marketers were crazy to entertain the idea of buying into such a fad. Here we are now, entering into 2017, and video marketing has managed to make a substantial impact in today’s business economy. As an HVAC professional, you have an incredible opportunity to draw an audience at your very fingertips. The key comes in finding ways to engage your audience that make them want to learn more about the ways your business can benefit their lives. Email Enhancements. A simple email may not be enough to stand out from the crowd with today’s consumers. People’s inboxes are constantly inundated with information, both solicited and not. To boost the likelihood of a happy click-through rate, include a video in the body of the blast. ACHR News reports that videos can boost a click-through rate by as much as 200 or 300 percent. Need some ideas? Consider introducing some of your staff members via videos in your email so customers will already feel like they know your team when they come to their homes. Taped Testimonials. Testimonials are often essential elements that potential customers consider before choosing an HVAC vendor. It’s important to collect positive statements at every opportunity as part of your lead generation efforts, but video testimonials can be even more powerful than words on a webpage. Of course, not every customer will be willing to be put on video, but for those who are happy to help, you should definitely take advantage of this generosity. How-tos. Create a YouTube channel and post simple how-tos to captivate an interested audience. This is a great inbound marketing tactic. 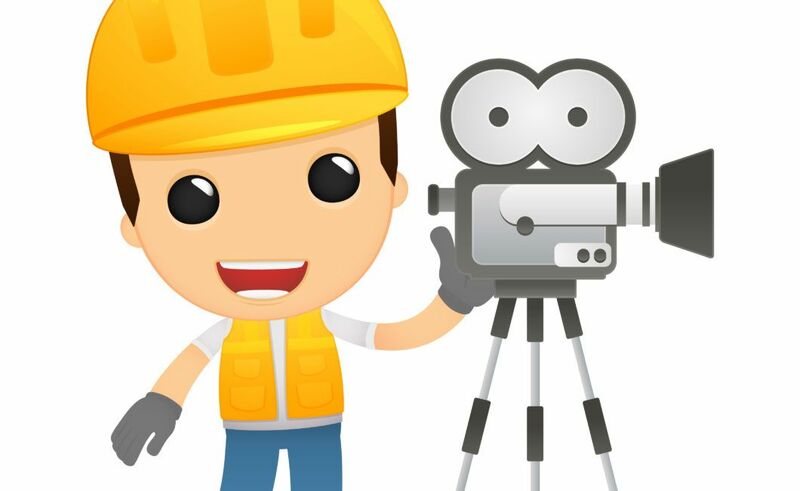 Video marketing is just one element of great contractor marketing. How have you found success by adding video into your mix?